Hi everyone! I used Rose With Balloon from CC Designs on this birthday card I created today. The image is colored using Spectrum Noir pens. I used the June #1 sketch from Viva La Verve along with the color challenge at Colour Q.
I layered card stock, patterned card stock, embossing, fancy cutting, ribbon, gems and diamond stickles to finish the front of my card. I added a blue star gem to the headband and a smaller one to the belt. I added the diamond stickles to her headband, belt, shoes, balloon, the dots on her socks and to the two yellow banners. The embossing is done using a star embossing folder from Darice. I've never heard of eating milk and vanilla on strawberries. Very interesting. 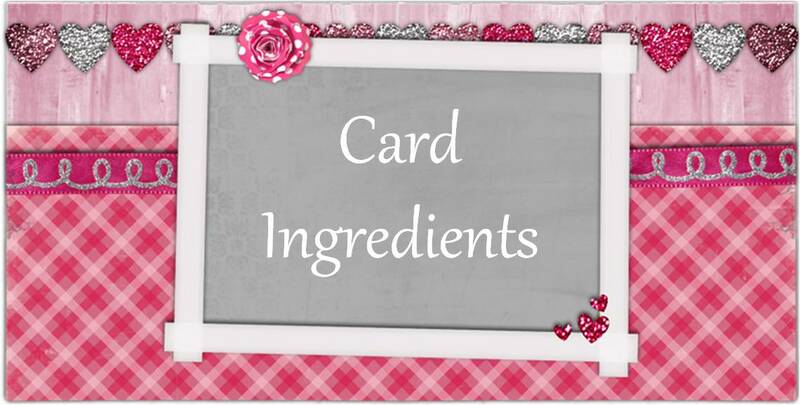 Such a sweet image, the design and colors are just perfect on your card. Thanks for sharing with us this week at Loves Rubberstamps, Good Luck! Love this card! The gold, glittery balloon is a great touch! So glad you were inspired to join our Glitter challenge at Cupcake Inspirations! 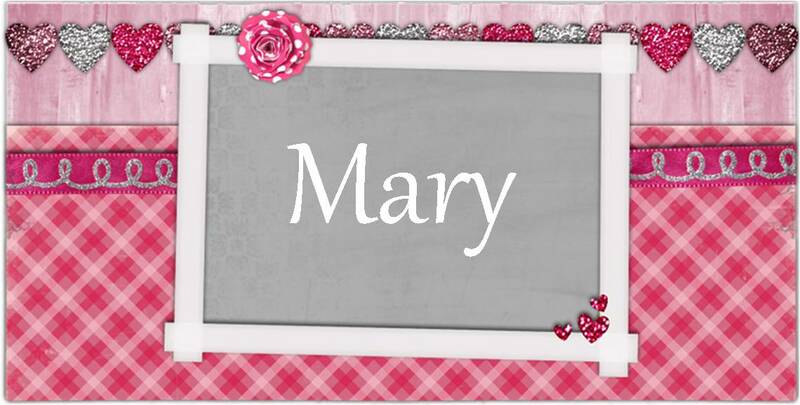 Such a sweet birthday card, Mary, love your birthday girl...beautifully colored! So glad to see you at the colourQ, thanks for playing with us! AWE! This is so very sweet!! :) Love your layout! Oh, this is just darling! Thanks for playing along with Viva la Verve! Oh this is so super cute, I love it. Thanks for playing with us over at Loves Rubberstamps!!! Layered in cuteness, darling little girl too! Thanks so much for joining us at the ColourQ! Such an adorable cad, Mary! So sweet! Thanks for sharing your amazing card with us at Cupcake Inspirations! Cute! Thanks for sharing and joining us today at Inspiration Destination Challenge Blog. Hope to see you again next week and good luck! Beautiful!!!! !Thanks so much for playing this time at Craft your Passion Challenge Blog! super cute! Love how colorful this is and the great layout you have used. Thanks for joining our fortnightly challenge here at The East Wind. Hope you will join us next time DT Crafting Vicky. Such a pretty card! Love this C.C. 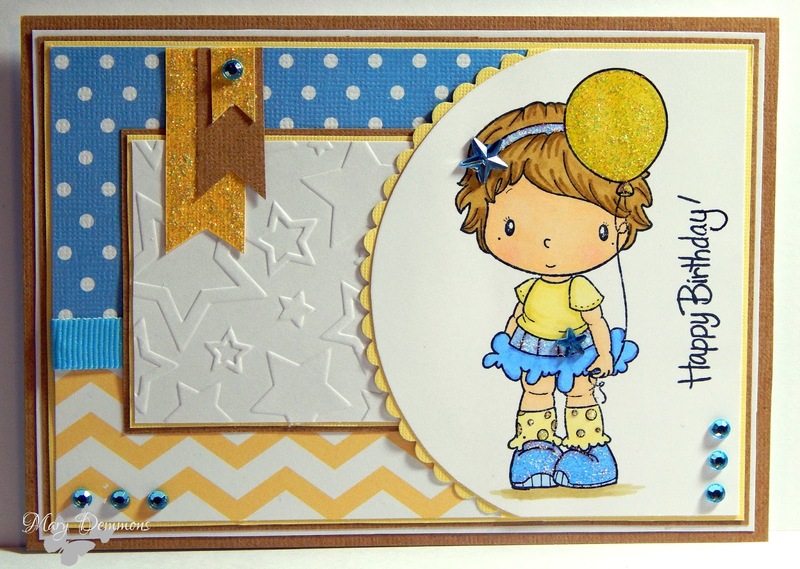 Design stamp, colors, layering, glitter balloon and die cuts! Thank you for playing at http://7kidschallengeblog.blogspot.com and hope to see you there in the next challenge! Super duper cute! great use of this sketch and color challenge! Nice coloring! Thanks for joining us at Loves Rubberstamps, see you soon! Love her, great design. Thank you for playing in our challenge at http://www.7kidscollegefund.com. Cute and sweet and love the color combo - saw this on SAS4Kids ! !